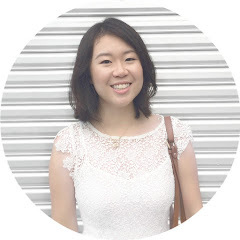 Beautee Beauty | Malaysian Beauty Blog: News: Hada Labo Super Hyaluronic Acid Moisturising Eye Cream! 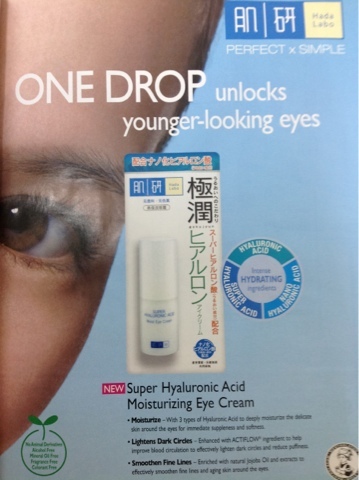 News: Hada Labo Super Hyaluronic Acid Moisturising Eye Cream! Hey everyone! I accidentally deleted my previous post on this exact same topic so now I'll try to remember what I wrote then and post it here again. Hee! So this product is Hada Labo Super Hyaluronic Acid (SHA) Moisturising Eye Cream which is due to be out in major pharmacies this month (May 2012), but I am yet to see it! It costs RM59.90 for 15ml of product and it contains 3 types of Hyaluronic acid- sounds good! So just thought I'd share it with you dearies (again)- am very tempted to go get it! Haha! Good post, indeed the gaming industry is growing at an exponential growth rate and everyday its new level is coming. Once again a very inspiring and informative post. Many anti-aging creams on the market today contain a number of different artificial chemicals. Hyaluronic acid on the other hand is produced naturally by the body. More specifically, it exists as a chemical element within our skin and connective tissue. For this reason, there are a number of different uses for Hyaluronic acid.